And then miracles happen. Do you believe in miracles? I was a bit skeptical, but then I had to think again. After coming up one morning, dressed in total white (forgetting to immortalize the event), last week I woke up with a strange desire. No, I'm not pregnant. But I want a suit, that's incredible....WHITE! 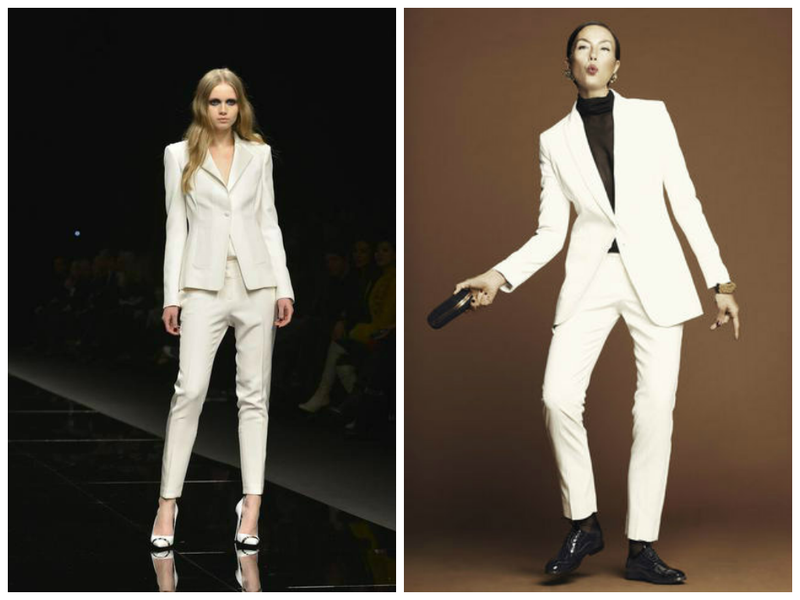 I love total black and hate white but now I've a desperate need of a white suit. Classic. Refined. Total White. 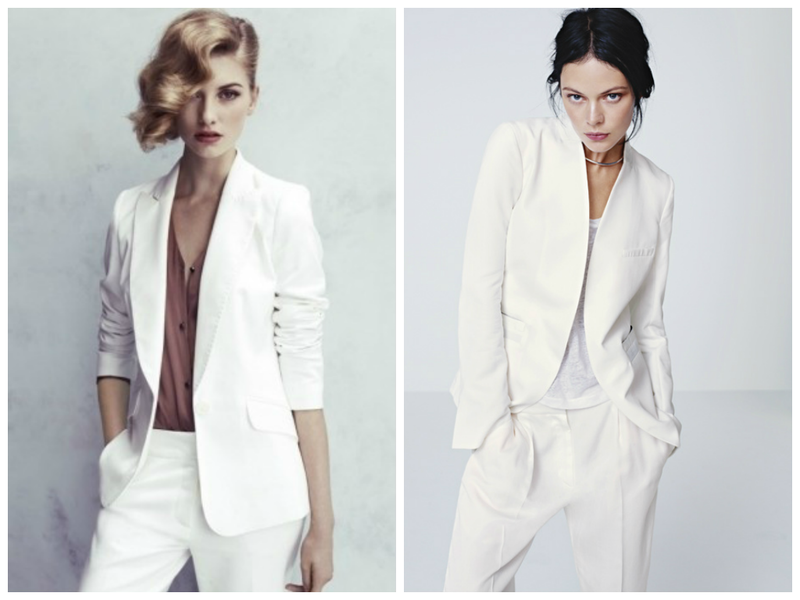 I love the suit with pants, it's seductive and extremely chic. I'll be mad, but I WANT IT. With the same conviction when you say the fateful words on the altar. It does not matter if, once found it, I will wear it once or at most twice (for some other miracle), because I shall be short, fat and with a thousand other defects, and it shall be left in the corner of the cabinet along with some other rare white item. I want it. And I'm looking for. E poi succedono i miracoli. Voi credete nei miracoli? Io ero un pò scettica a riguardo ma poi mi sono dovuta ricredere. Dopo un'uscita una mattina, durata due ore, vestita completamente di bianco (dimenticandomi per giunta di immortalare l'evento), la settimana scorsa mi sono svegliata con una strana voglia. No, non sono incinta. Ma voglio un tailleur, udite udite....BIANCO! Io, che amo il total black e il nero che più nero non si può, e che solo a sentir parlare di bianco mi vengono i brividi come il diavolo alla vista dell'acqua santa, sono alla disperata ricerca di un tailleur bianco. Classico. Raffinato. Total White. Amo il tailleur con i pantaloni, è seducente ed estremamente chic. Sarò impazzita ma LO VOGLIO. Con la stessa convinzione di quando si pronuncia quella fatidica frase sull'altare. E poco importa se, una volta trovato, lo indosserò una o al massimo due volte (per qualche altro miracolo), perchè mi vedrò bassa, grassa e con mille altri difetti, e sarà abbandonato in angolo dell'armadio insieme a qualche altro raro capo bianco. Lo voglio. E lo cerco. io lo adoro e credo che ne prenderò uno, super bello! me encantan las fotos!!!! el look total white es perfecto, pero hay que saber llevarlo asi de bien!!!! I love this white suits!! and I really need one for this autumn!! white shirt is always great! on my blog there is a giveaway in which you can win a professional blog design from seventeenroses! Maravillosa selección de trajes en blanco. Los adoro!! Baccios mille bella!! What great photographs. I love the all white look. Me encanta el total white. Super chic questa selezione di tailleurs bianchi! mi piace molto il bianco!!! alwaus a fan of a monochromatic look. white is the new black. love it. Li amo tutti, molto chic!!!! 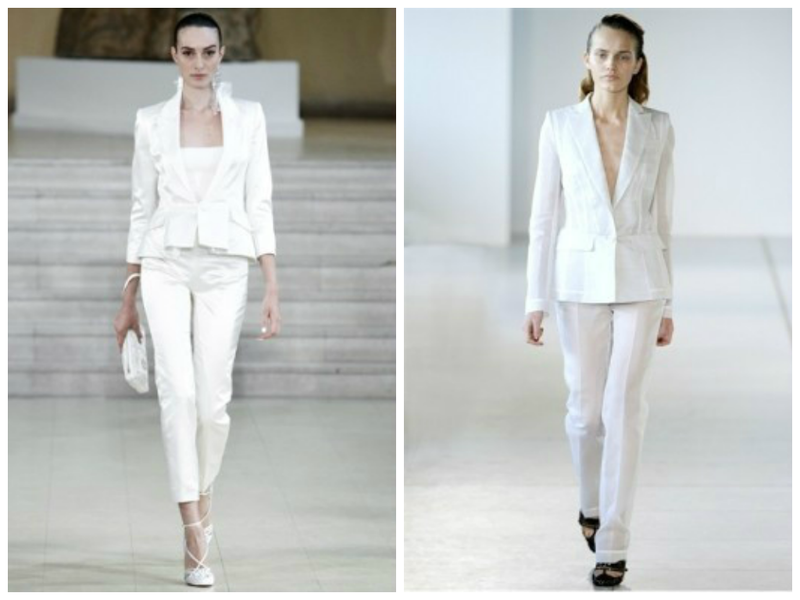 White suits are a must have! Chanel, infatti aveva un debole per il total (sia white che black) , non si sbaglia , impeccabile! Have an amazing day, honey! 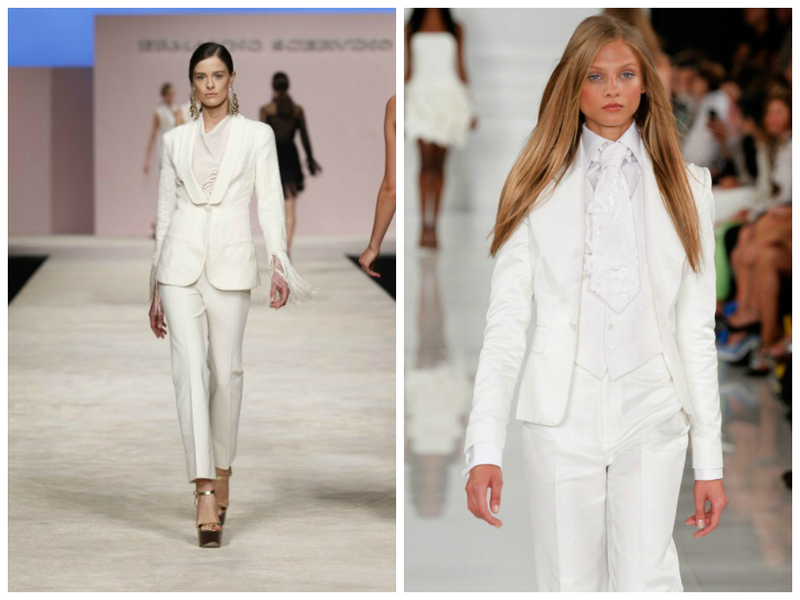 Me gustan mucho los looks en color blanco. 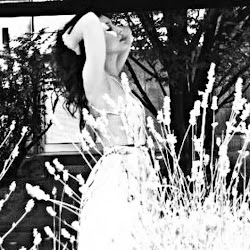 Sono d'accordo con te, un'eleganza incredibile e tanto stile...Piacerebbe anche a me avere un completo bianco! Wow!! I love this style!! nice compilation!! kisses!! Bianco forever. Lo adoro e queste selezioni sono meravigliose! Perfetto per la principessa Desiree! hahah concordo! Anche io sono una total black, eppure ogni tanto ho bisogno di cambiare aria! la penultima foto, dove c'è la modella bionda, è fantastica! Quel modello è veramente bello! Sarebbe un acquisto super chic! I love that all over white style! È un must have assoluto, classe ed eleganza allo stato puro. Collection of beautiful suits your office workers work. Good article !! An impressive! I just transition to a colleague has done a little research on this form of fashion is very impressive. Such a great white suit, Waring in this post, I like that types of outfit Suit.